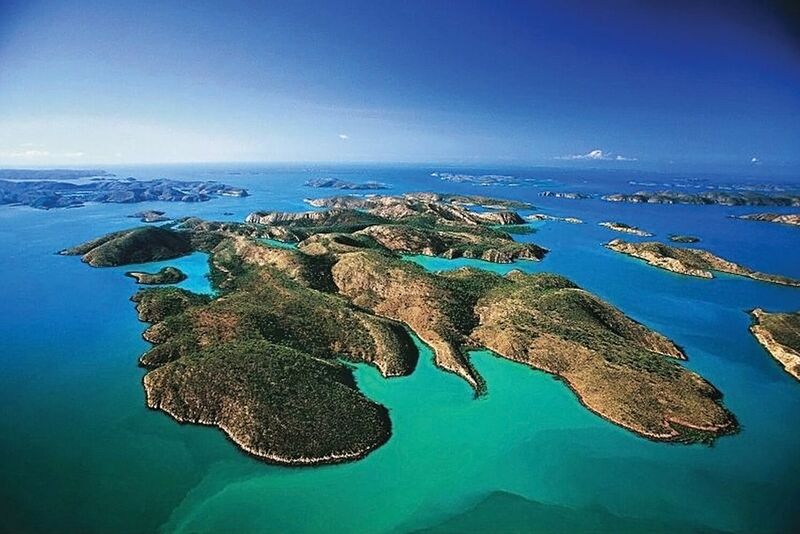 ​Join Features Editor Pam Latham and myself as we sail and explore one of the most magic coastlines in Australia – maybe even on Earth. 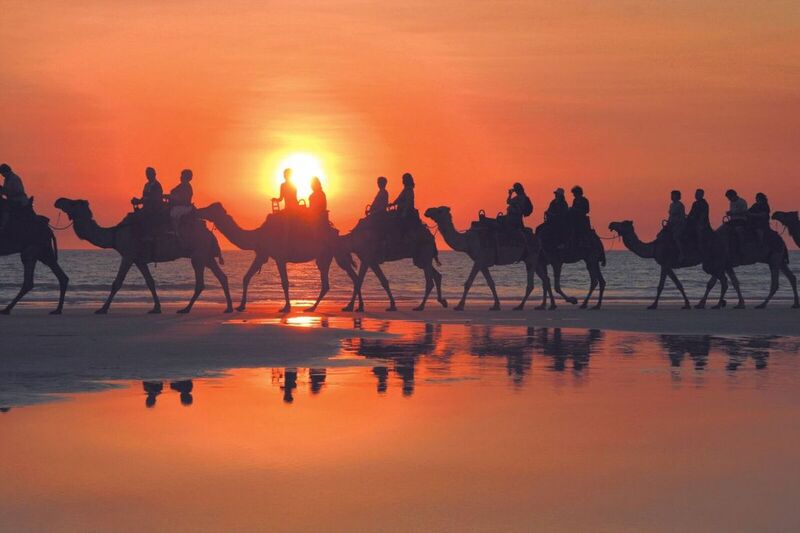 I have been privileged to have travelled the world for more than 40 years. 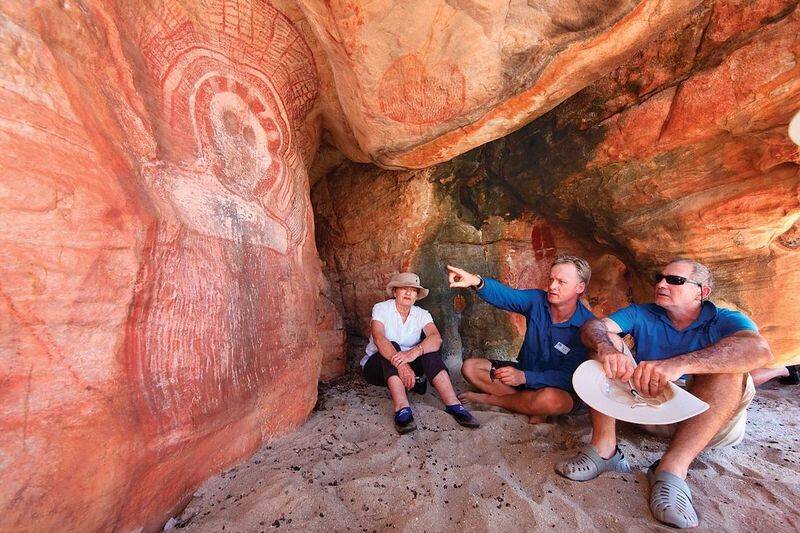 One of the most memorable and awe inspiring adventures was the Kimberley by ship. Now the chance to return and I am ecstatic! Please read on and follow the link to make your booking as this will sell out quickly. 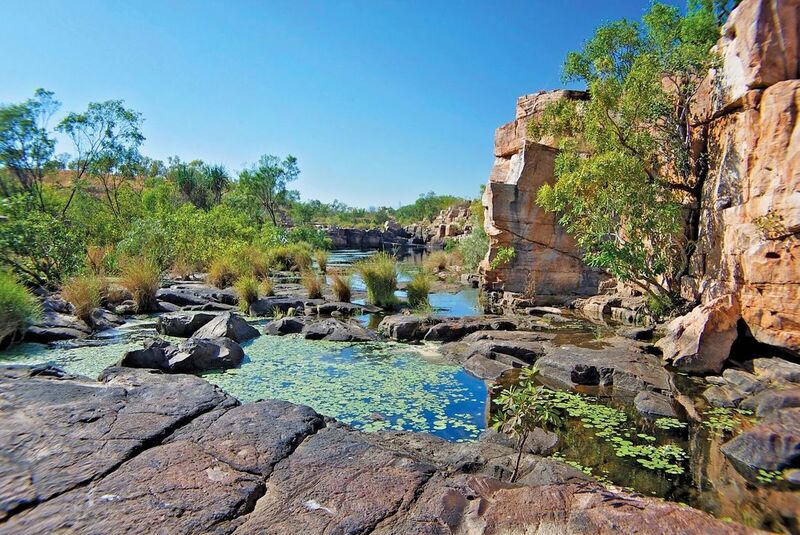 We start in Darwin on the 1st August for 14 days of unbelievable Australia. 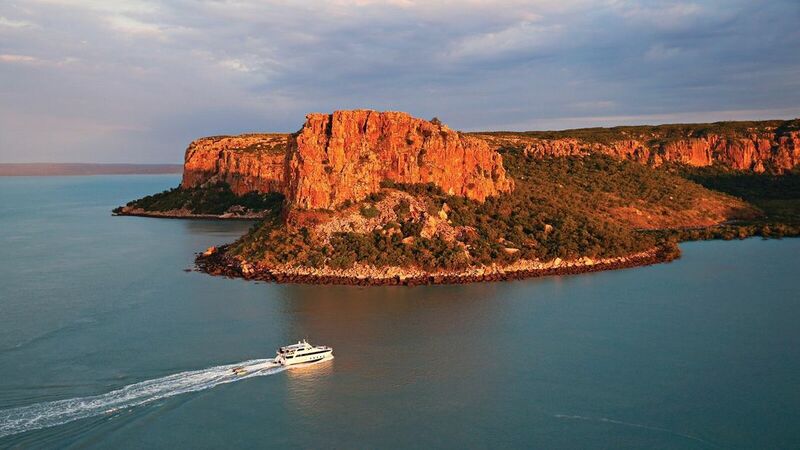 Explore the Mitchell plateau and cruise the Kimberley’s ``big’’ rivers before experiencing beautiful King Cascades, remarkable Montgomery Reef and the amazing natural phenomenon of the Horizontal Falls in the south. 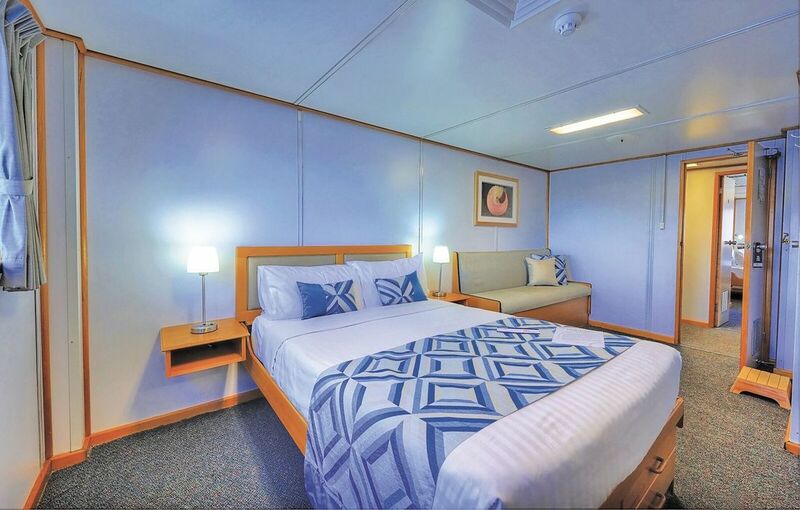 With two landings most days by the unique ``Explore’’ excursion vessel or inflatable zodiacs, passengers will have more opportunities to fully immerse in the spectacular setting. 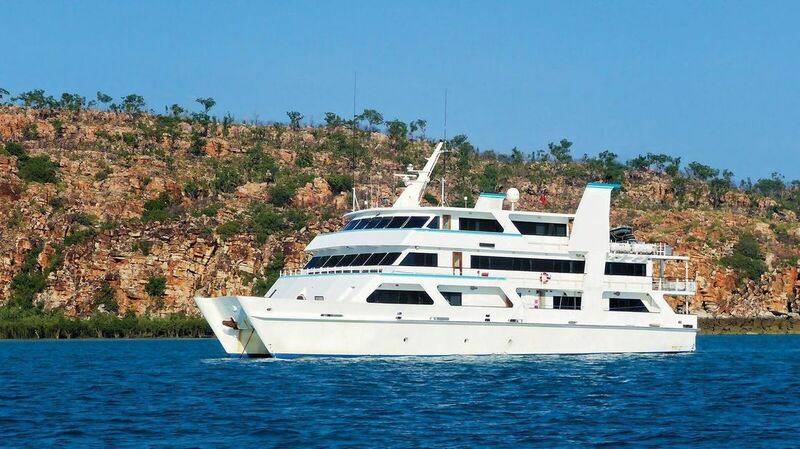 CFT managing director Jason Cronshaw, who will lead the tour, said: ``Exploring the remarkable Kimberley Coast by small ship helps you grasp the majesty of the landscape and the awesomeness of our Creator’s handiwork by being amongst it.